The Windy City gets its name not from the fact that its location on Lake Michigan onslaughts the city with a great deal of wind, but instead from the sordid history of its corrupt politicians. true. Infamous figureheads like Al Capone were born and raised in this seedy environment, and as a result, flourished in it. old speak easy, with wooden cash registers and old, golden neon lights that give the place a smoky glow. arteries of his bootlegging operation. Chicago is brimming with fascinating history, and places like this provide a unique preview of its tumultuous history. 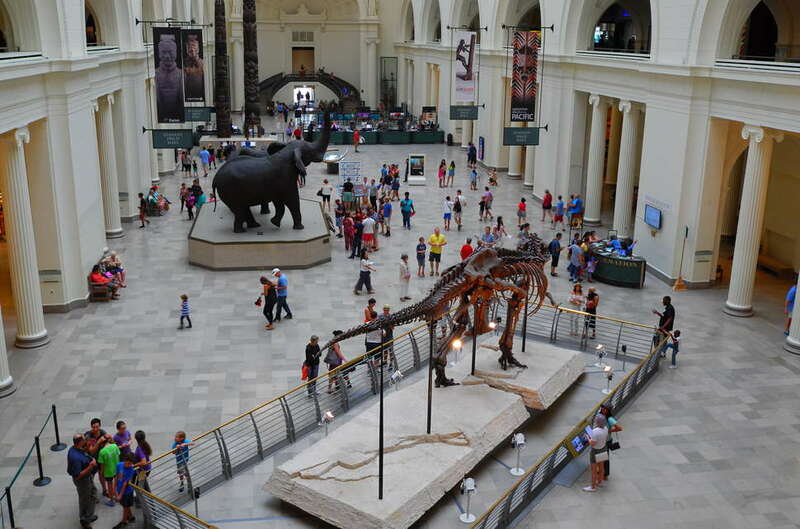 Understanding a places’ history helps you understand the place itself, and it is for this reason that you shouldn’t forgo the history museum on your trip to Chicago. With a city as unique as Chicago, this is a no-brainer. This museum has been around for over 100 years. Founded in 1856 as a nonprofit organization, it serves as the city’s oldest cultural institution. Chicago’s cultural heritage. Furthermore, depending on what time of year it is, that tapestry of history it shows shall change. Anyone who has heard of Chicago has also heard of its strong musical traditions. 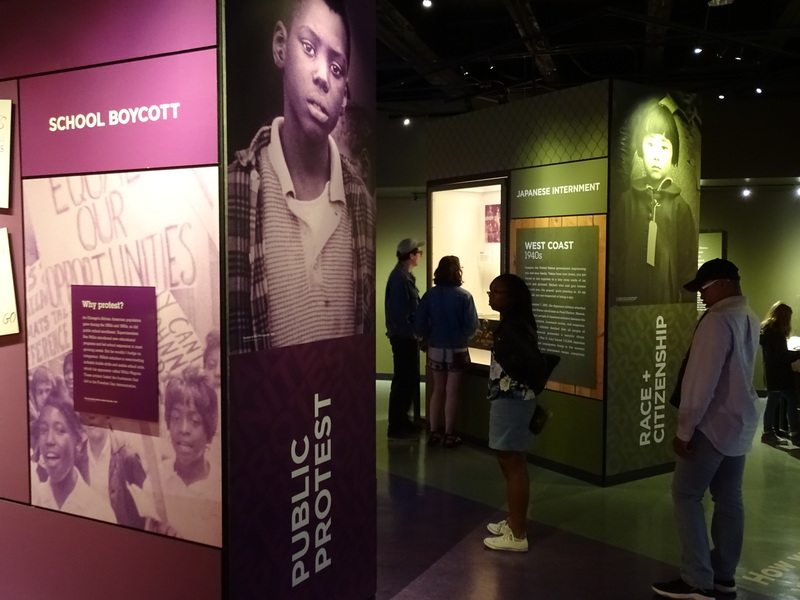 Blues, Jazz, and House all played an important role in defining the Windy City, and the Chicago history Museum offers you a fascinating look into how black migrants from the south brought blues to Chicago. 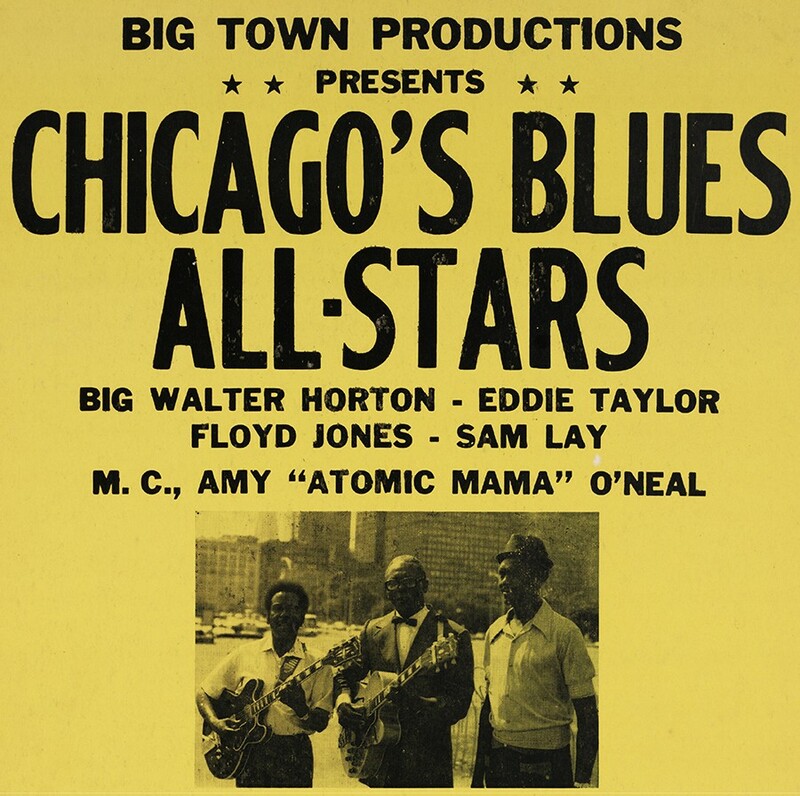 When the blues travelled to Chicago, the music itself changed. First, it served as the cushion on which migrants leaned on to find a new home in a hostile city environment. Racism defined their existence, and blues helped these families find and define a new home. electricity of the city environment. It lost a bit of its grassroot sounds, becoming a whole new genre that is now integral to black history. you go to blues bars and see the prevalence of black history within the city itself, you can truly appreciate where it came from. Visiting the Chicago history museum can also help you appreciate current political discourse on race and identity. This city plays a large role in defining black culture, what freedom means for the families that live there, and what makes the great city their home. but they are also an integral part of the history of this nation. Chicago has played a larger role in our nation’s trajectory than you think. 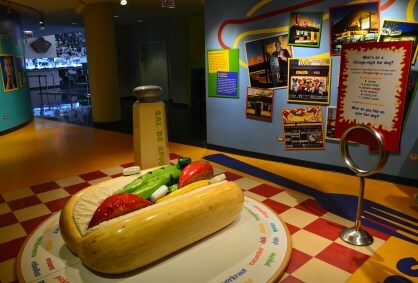 These exhibits do a wonderful job of giving you profound insight into the unique culture of Chicago itself, while positioning the importance of that history within the larger discourse. trade during the 19th and early 20th century. A lot passed through the metropolis, and the Chicago history Museum does an amazing job representing that. itself. 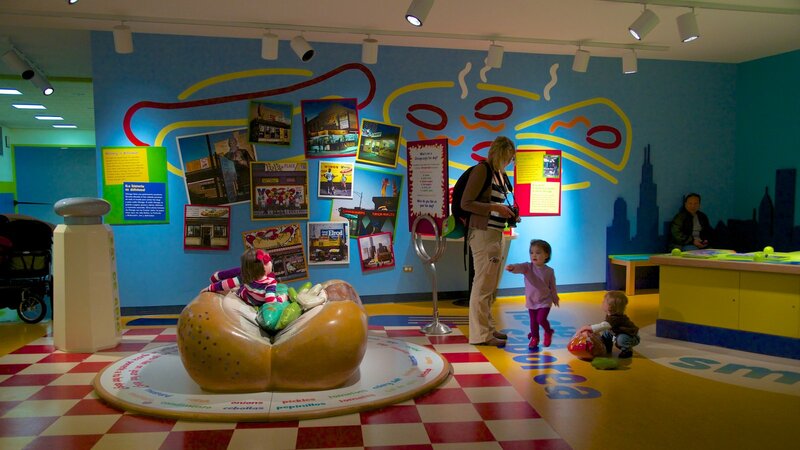 While you explore other parts of the museum, your kid can find a plethora of entertainment here. deal about national and Chicagoan history while getting rid of some pent-up energy. palate that the Windy City is known for. If you are visiting for the first time, the list of places to visit for good food can be slightly overwhelming. So, instead of sorting through the nearly endless options, head to the museum to find a few places that will offer you a unique peek into the history of the city with some great food. their unique programs or events might be right up your alley. You can take a swing through the museum and end it by watching, perhaps, a film that documents how FDR and Chicago formed a relationship that helped win WWII. wonderful addition in that it gets you out of the museum and into the city itself, so you can see the exhibit in real time. These events help round out the entire museum experience, offering you something unique while still affording you a priceless glimpse into a rich cultural heritage. You can find a full schedule of these programs and events scheduled as far as 3 months ahead of time, so you can incorporate them into your future trip. No matter your age or preference, this museum provides entertainment. It has been around for over 150 years, and through that time fine-tuned ways in which to provide both an educational experience and a fun experience. This organization has also managed to condense hundreds of years into one building. This is the penultimate of the history of the city’s corruption, beautiful music traditions and a varied cultural history that only a professional narrative can truly help a tourist understand. want to see the city again, make sure that you make this museum a part of your visit. Often times, you don’t truly understand the full picture of where you are from, as you and your community tend to be such an integral part of that culture. Visiting the Chicago history museum can help you understand where your community came from and how it came to be the way it is today. Last but not least, the money you spend visiting the museum is spent wisely on local community development and support. The funds are all funneled back into the communities that define the city, and your visit helps support city residents and cultural development, all while bringing money into the area via tourism.